If you are looking to send or receive currency then you need to make sure you are in the know about what could affect currency markets in the next three months and beyond. Don’t delay request your FREE copy today! Whether you transfer your currencies online or by telephone you will get real-time access to great rates, while being able to pay and hold balances in multiple currencies, and it only takes seconds! 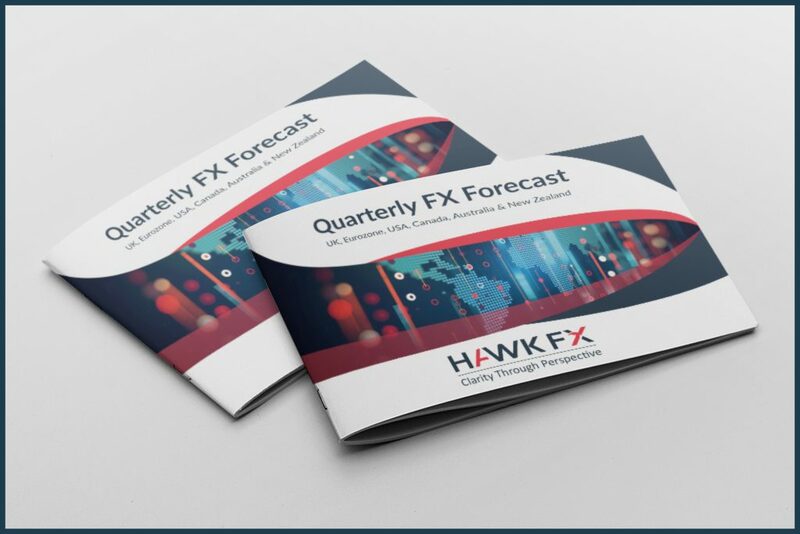 We hope you find the Quarterly FX Forecast a worthwhile read. Should you have any questions about the report or need help with your international money transfer requirements please do not hesitate in contacting us on +44 (0)330 380 30 30.